F - 10, Industrial Area, Udyog Nagar, Rohtak Road, New Delhi - 110041, India; Telefax : +91-11-4571 8480. We supply best quality hookah charcoal for smooth smoking of shisha. 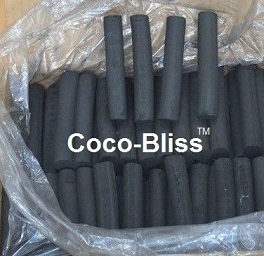 We recommend our customers to use coconut charcoal instead of magic coal or the coal made of jungle wood. 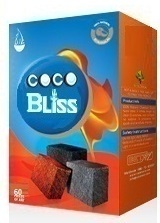 We supply Coco-Bliss brand of coconut charcoal which is the best rated natural coal across the world. 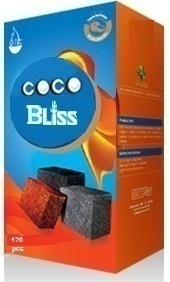 Launching Coco-Bliss™ the 100% natural hookah coals made from compressed coconut shell. 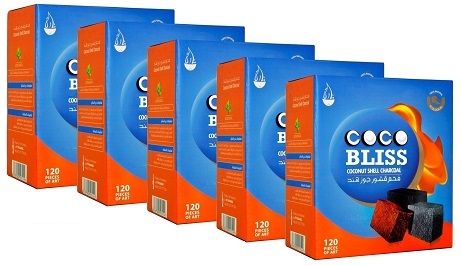 Eco-friendly, odourless and tasteless that burns more than 60 minutes. 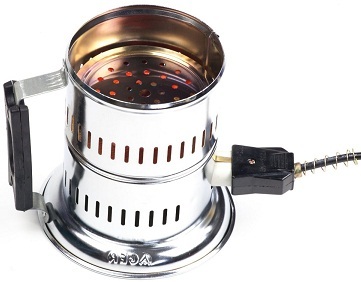 Tactically designed flat shape briquettes that sit stably on tobacco bowls. Light these coals on a stovetop or an electric coil burner that takes around 5-8 minutes to completely light and glow red. 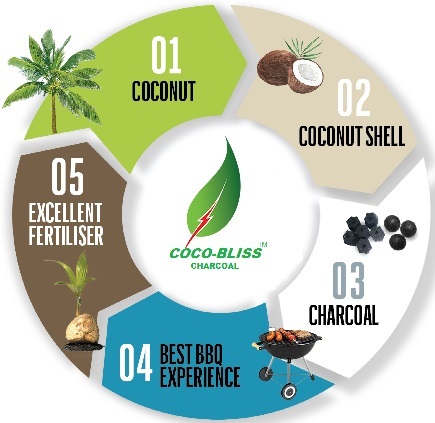 Coco-Bliss coconut shell shisha charcoal has been truely rated one of the best natural coals and is one choice for many hookah lovers across the world. Available in briquettes and finger shapes both. 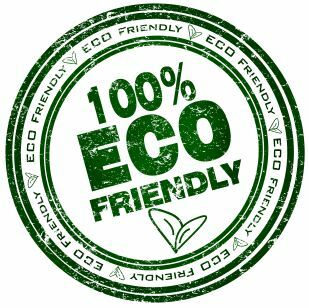 The standard packing size of the briquettes are 24 pcs box (250 gram), 60 pcs box (500 gram) and 120 pcs box (1 kilogram). 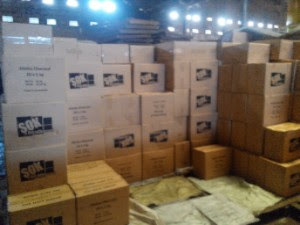 Finger shape is available in the packing of 1kg box. * Not a single tree was cut to make this product!